Following earlier presentations at several international trade-shows, Celestion announced the Winter NAMM debut of the Axi2050 wideband axiperiodic compression driver, which will be on display with “The Big Red Horn” at the company’s second booth in the Pro Audio Hall (ACC North, Level 2, Booth 18100). 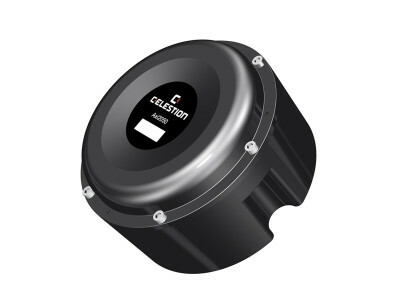 This high output single diaphragm driver is able to perform the role of two speakers in one with no crossover required and is one of the latest examples of the type of innovation Celestion is bringing to pro audio market. MarkAudio-SOTA is to premiere the new single-driver, full-spectrum, Cesti MB speaker, in addition to demonstrating their well-regarded Cesti B, Cesti T and Viotti One loudspeakers at the LA Audio Show June 2-4th (Room 408.) 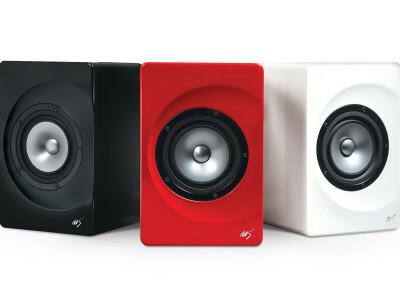 The showcase is the US market launch celebration of the company's new Cesti MB monitor speakers, offering the rich midrange that is typical of a wide-range, single speaker design, plus the high-impact dynamics typical of multi-way speakers. 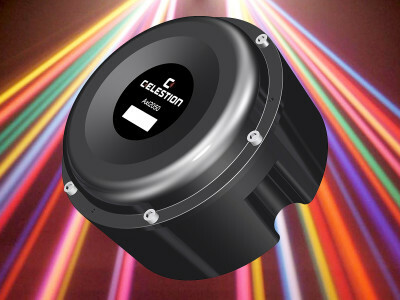 Following a preview presentation a year ago, at this year’s Prolight+Sound show, Celestion introduced the production-ready Axi2050 wideband axiperiodic driver. Performing the role of two speakers in one, the Axi2050 is a high power, high-output driver which reproduces a frequency range of 300Hz-20,000Hz without the need for a midband crossover. Being just one example of the type of innovation Celestion is bringing to market, the new Axi2050 wideband axiperiodic driver promises to shake things up in the pro audio sector.